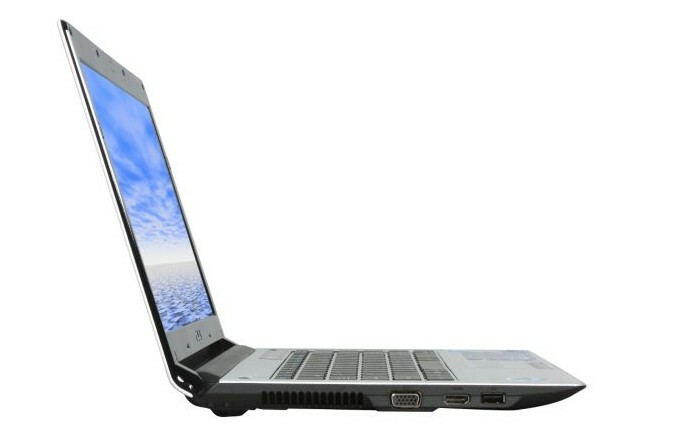 Analysts often report that netbooks have wreaked havoc on traditional notebook sales, and it's no wonder why: They've totally reset consumer expectations of price and portability to a level most overweight traditional notebooks just can't compete with. The UL30A can. 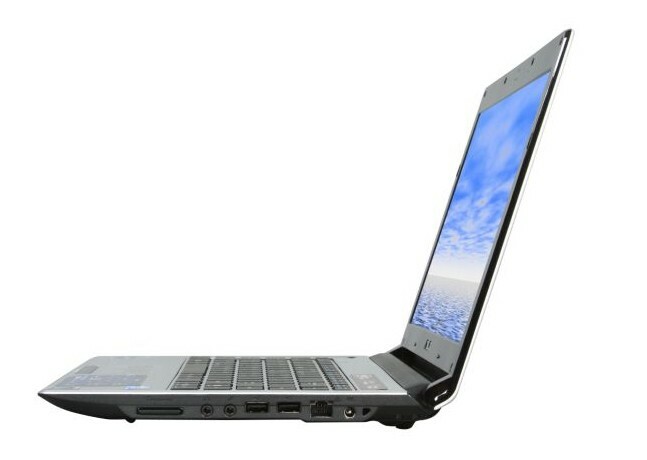 It excels where netbooks fail, without losing sight of the lean-and-mean design strategy that has made netbooks so popular to begin with. A competent processor, gorgeous 13.3-inch screen and spacious keyboard all give consumers reason to open their wallets a little wider before biting on a netbook, while a price well under $1,000 and weight under four pounds make the MacBook Air and its brethren look, well, expensive. 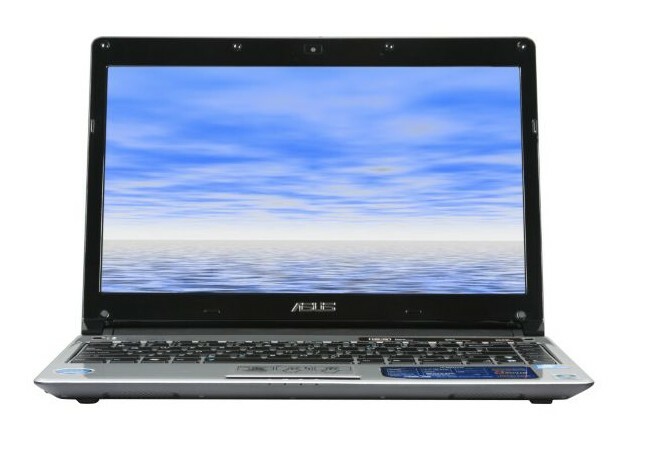 Take everything we liked about the Asus Eee PC 1005HA (a well-designed, seashell-shaped netbook) and marry that with the CULV-laden Acer Aspire Timeline 3810T. The result: Asus's stab at a good, low-cost ultraportable computer - the Asus UL30A. All said and done, the Asus UL30A is a reasonably good package, but it is around £525. You might find yourself asking if you want to get something that might not run as long, but have more muscle (like, say, Dell's Studio 14z) or forgo a little bit of that power and save a few bucks with a plain ol' netbook. But final judgments are pending. 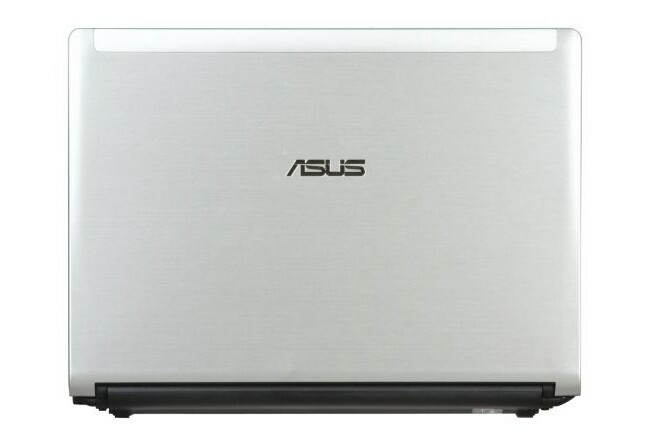 ASUS’ first entry into the ULV market provides a great balance between portability, power, and price. Though this notebook isn’t a multimedia powerhouse, it doesn’t need to be. Consumers who want a light, portable machine that won’t choke when taxed or die after a few hours without the power cord will appreciate this system. Though it isn’t as thin or as light as the MSI X340 (currently priced at $699), the UL30A easily outperforms it. 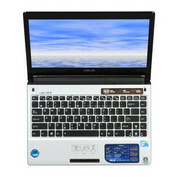 The Acer Aspire Timeline 3810 is also a strong choice, and offers slightly better performance, but it costs $50 more and lasts about 2 hours less on a charge. The bottom line: At $799, the UL30A is a compelling value. Frankly, we were impressed with how well the 1.3GHz CPU handled Vista, which generally requires a higher-end CPU to run smoothly. At just over $700 depending on configuration (our build had an MSRP of $799), it's really hard to not give this machine a serious look if you need a new ultraportable. This rig is far more capable and far more enjoyable to use than any netbook we've tested to date, even the ones that soared above the $500 mark. If you can save up a few more bucks, you'll thank yourself for snagging a CULV-based system over an Atom-based system. There's really no comparison when it comes down to it. We think a new bar has been set, and for just over $700, we think you'd be hard pressed to find a sleeker, more enjoyable rig to buy than the UL30. 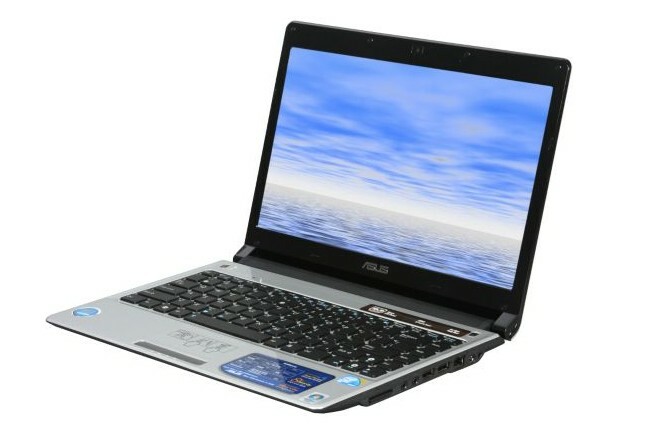 The 13.3 inch Asus UL30A is the best affordable portable notebook i got my hands on ever, period. Comes with very good looks and overall almost impeccable construction quality, decent autonomy and a good price for what it has to offer. It is actually quite hard to find a fault for the Asus UL30A . There are some minors ones i found though, but I’m quite picky and most won’t even notice them. All in all, i have to say again I’m really impressed by this device. From the chiclet style keyboard to the quality of the screen and the performance levels, everything is just as it should be. That’s why this UL30A is now on top of my ultra-portable notebooks list. 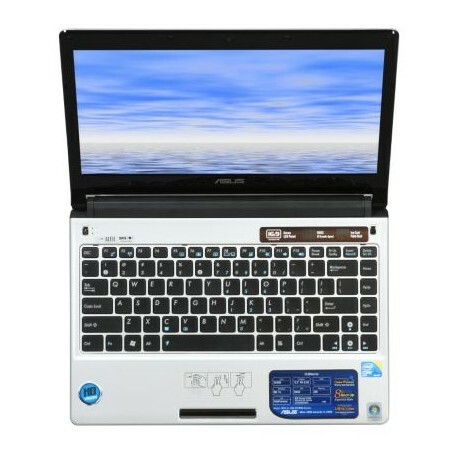 The ASUS UL30A-X1 is an alternative for those looking to get a highly portable laptop computer but don't want to sacrifice performance in a netbook. At $700, the system is still quite affordable yet provides a better experience with just as much battery life as some of the better netbooks. Some features were sacrificed for a lower price including a lower resolution webcam and a battery that gives the hinge side a fairly large profile. Overall though, it is a good system for the road warrior on a budget that doesn't want to spend on something like a MacBook Air. Intel CULV: Asus UL30A Vs. Acer Timeline T3810.